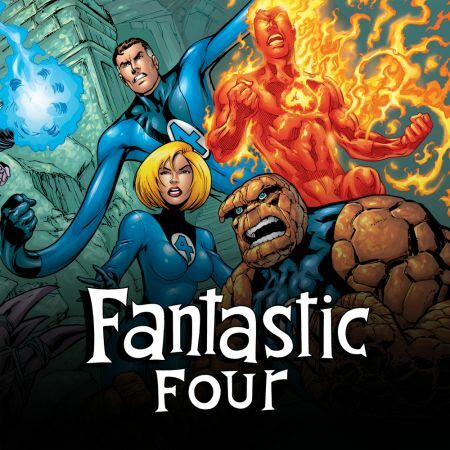 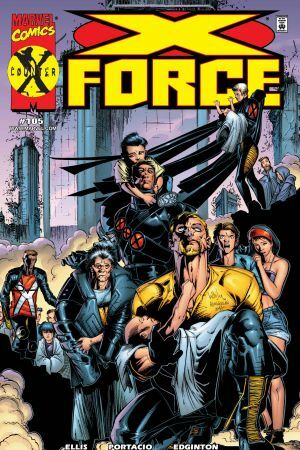 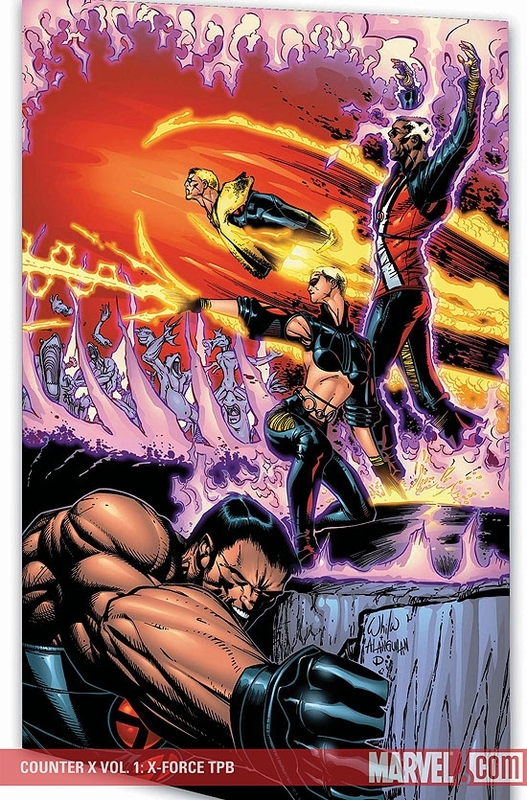 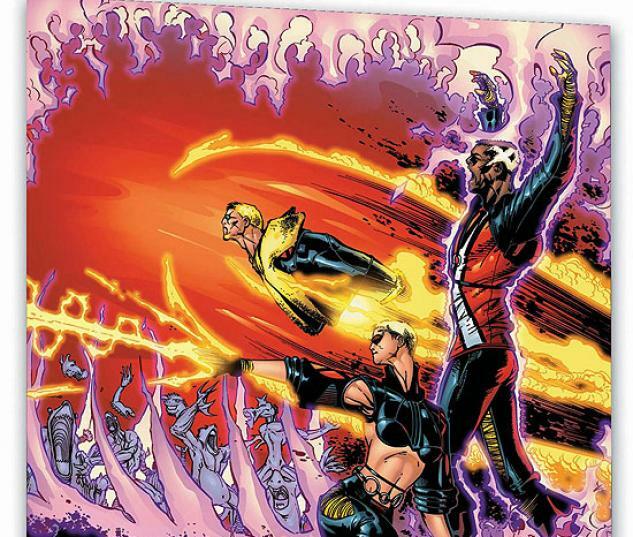 Like all mutants, X-Force must face a callous and deadly world -- but now they've been trained for it by Peter Wisdom, one of the most callous and deadly mutants of all! 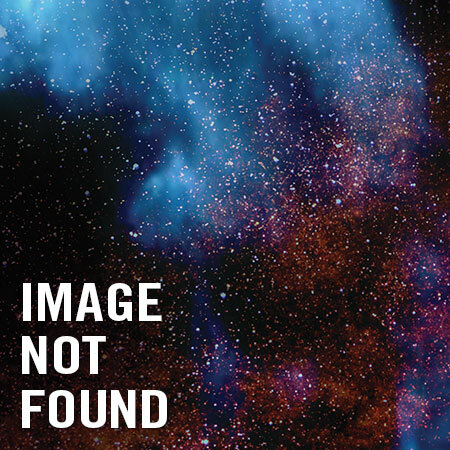 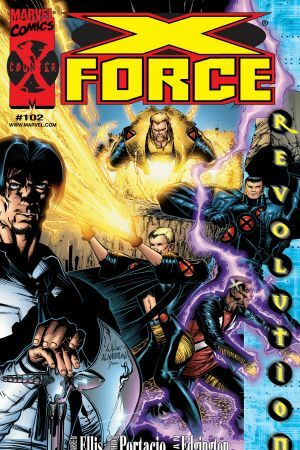 The proactive paranormal platoon faces a city transformed by Cold War mad science and a mutant druglord terrorist, but will their deadliest enemies be Wisdom's long-lost allies? 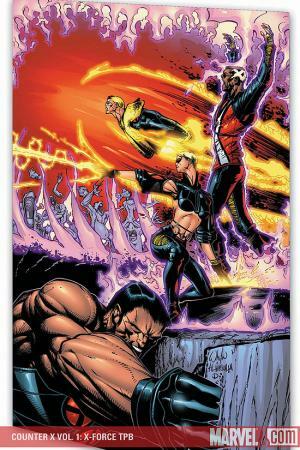 Featuring killer zombies, exploding buildings and the dynamic Domino! 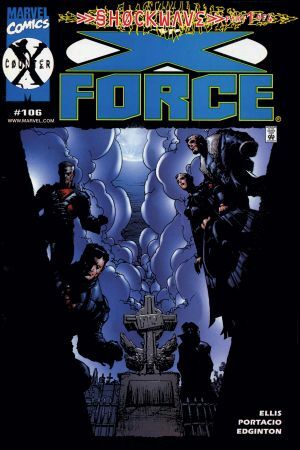 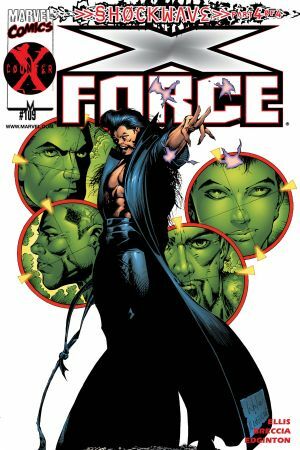 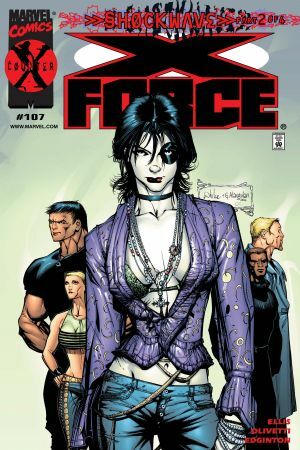 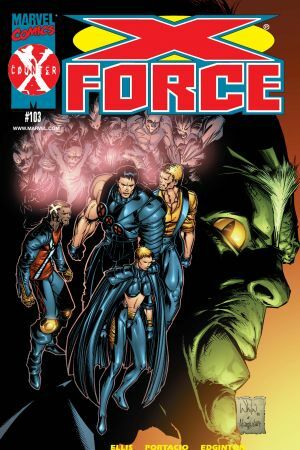 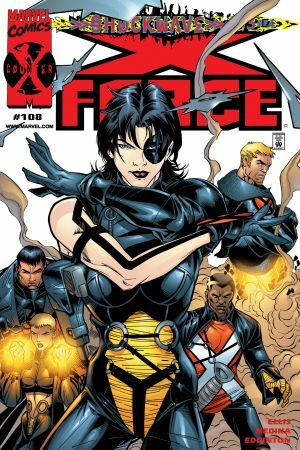 Collecting X-FORCE #102-109.